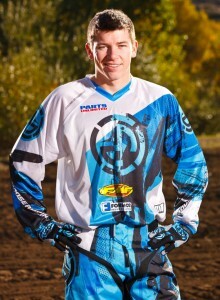 Max Anstie , young English star of MX was born 25/04/1993 in Winchester, England, son of former rider Marvyn Anstie GP 500. 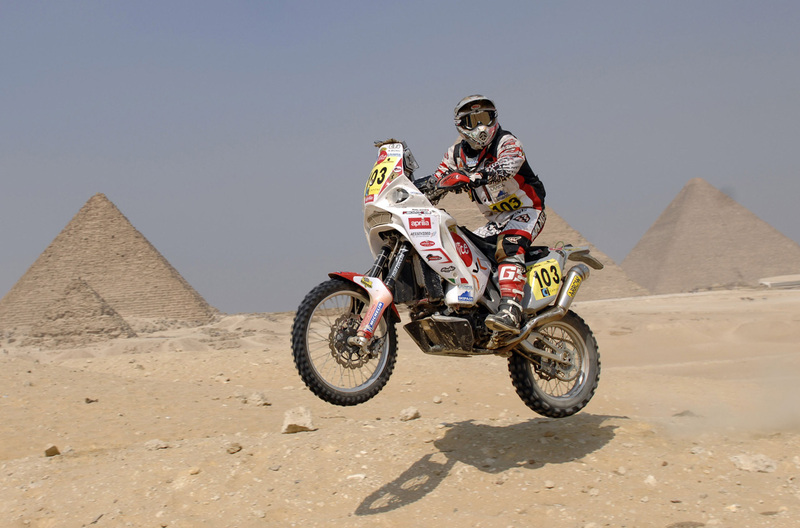 It debuted in Europe at the handlebars 65 and 85 cc before crossing the Atlantic early in the assault on American championships. 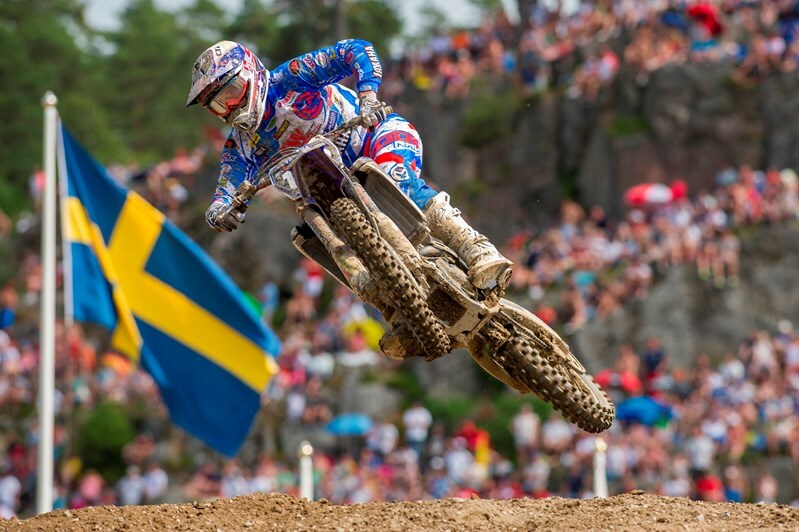 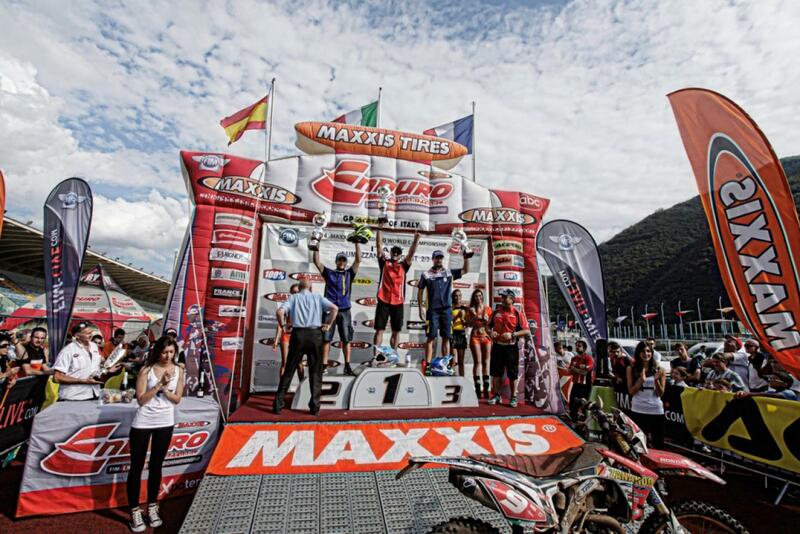 After two difficult seasons, Max returned to Europe to participate in the World MX2 riding the Kawasaki Pro Circuit of the French Team CLS based in the south of France (2011). 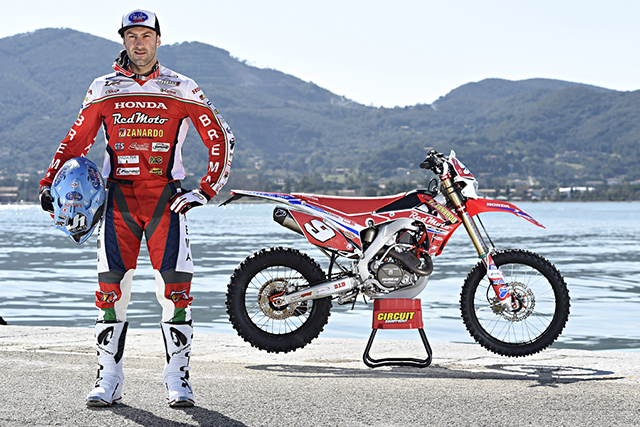 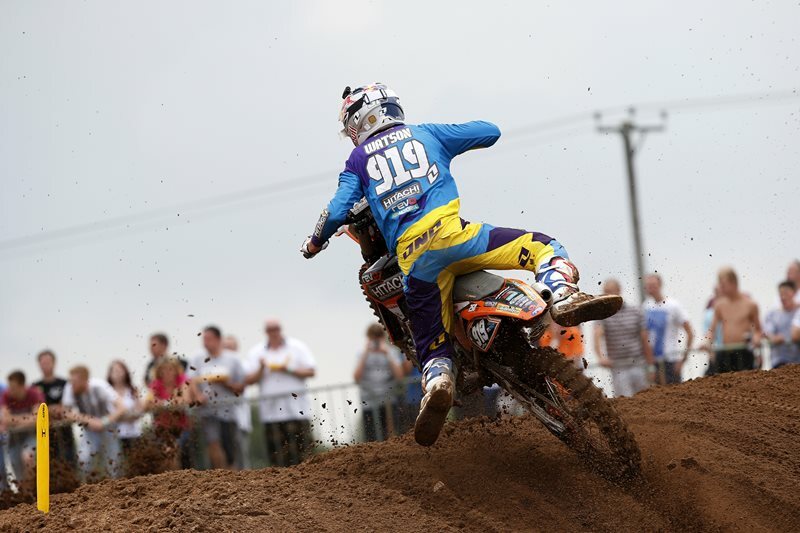 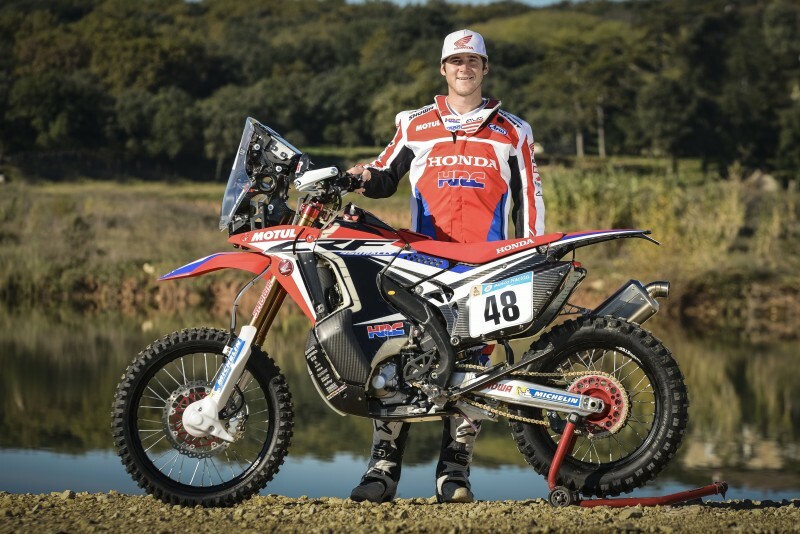 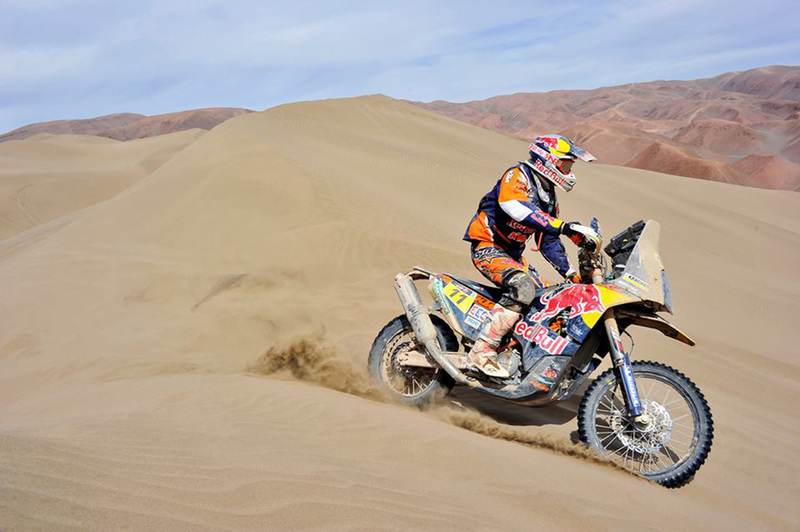 Last year he rides for Honda Gariboldi with a seventh place finish and a podium in Lierop (Netherlands 2012) . 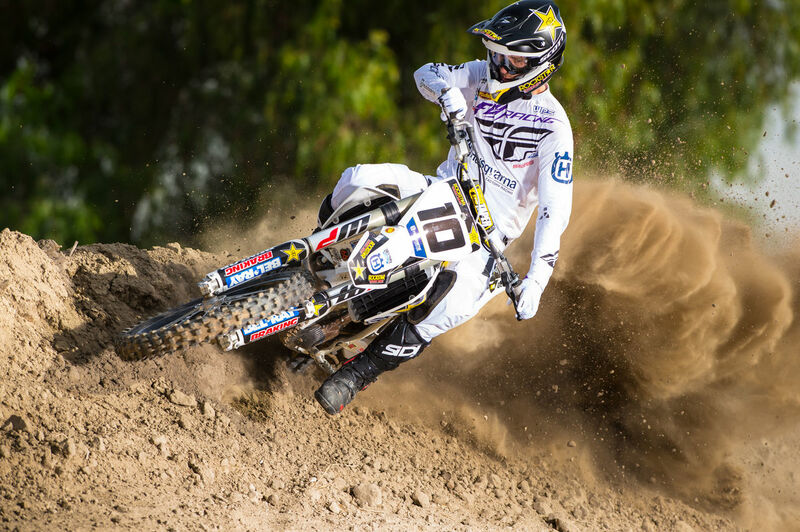 After two great seasons ended at sixth and seventh place, Max ride for Rockstar Energy Suzuki in MX2 for 2013 where he finish tenth and rides now in 2014 for British team Bike It Cosworth Yamaha managed by Steve Dixon.